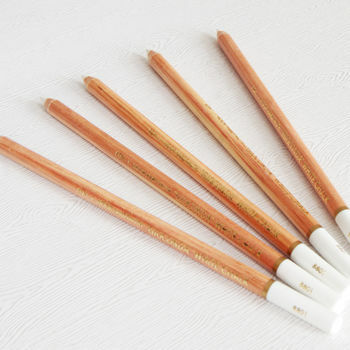 Easily personalise any of our blackboard products with these professional grade white chalk pencils! 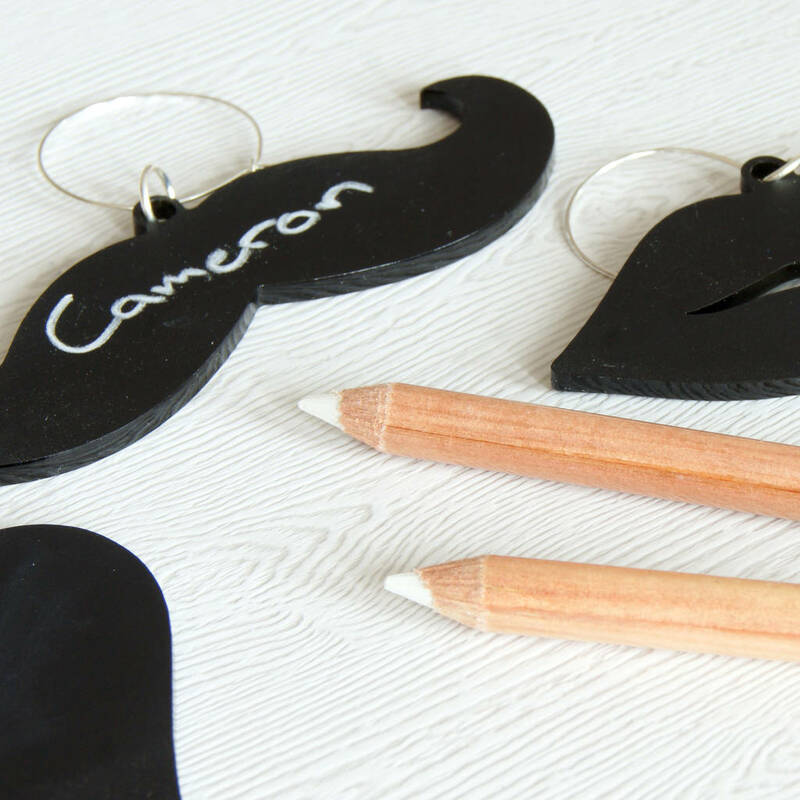 Did you know that when you buy 10 or more of our Blackboard Wine Glass Charms you will receive 1 FREE chalk pencil? Additional pencils can be purchased through this listing. Please be sure to check out our related products.